Are you ready for a GREAT summer? Sign up for Summer Programs at Country Day! 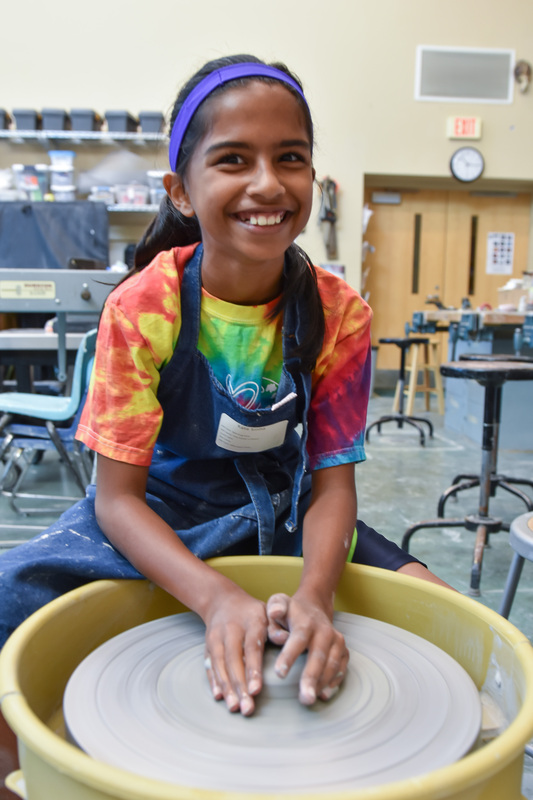 With more than 200 creative classes and challenging sports camps, our Summer Programs are designed for children as young as three-years-old to those who will be seniors in high school. Whether you’re looking to expand your skills or make new friends, Country Day has the camp for you! 1. There is something for everyone! 200 different themed camps offered for ages 3–18. There is a wide variety of traditional and specialized camps, such as art, drama, cooking, video game development, robotics, science, and more. 2. They fit your schedule! Half-day and full-day, morning, and afternoon camp options from 7 am to 6 pm all summer long. 3. Teachers and staff who care! Wonderful teachers and staff who have expertise and passion in their camp areas. 4. Hone your academic skills! We’re excited to introduce the Summer Institute, which offers high school students a variety of unique, weeklong academic enrichment experiences in support of specific skill development and student curiosity. Best of all, each weeklong institute is thoughtfully designed and taught by some of the most beloved Country Day teachers. 5. All students welcome! All students in the Charlotte community, including non-Country Day students, are welcome to attend. Don’t miss out! Visit us online and register now! For questions, please call (704) 943-4648.